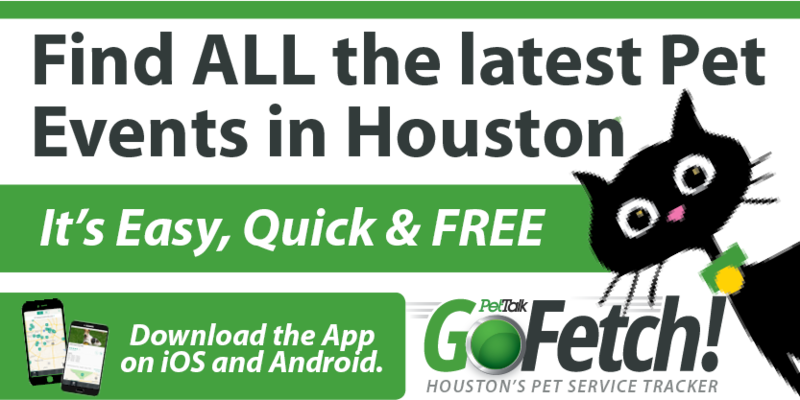 Animal Tales of Katy hosts their monthly Yappy Hour Friday, April 29 to benefit Houston Boxer Rescue, 6-8pm. 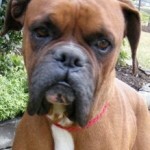 With a $5 donation to Boxer Rescue, you get a free bag of Mother Nature Dog Treats! 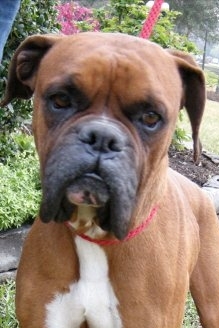 Boxers will be at the event for adoption. Tristan is pictured here and is looking for love..in your house!